Rear Active Spoiler Retro fit ??? possible ??? ok guys as you can tell im a noob and yes ive posted some reply etc but ive had my beast almost a year and im still living the dream. one of the main reasons i bought the RS3 was i saw the audi sport concept way back the one with the LED air brake and wow what a good looking car. ive been a fan of the rear active spoiler for a while, my first audi 3.2TT then i grew up when i had my R8... so now im wondering is it possible to retro fit something on the new 2017 saloon? can't see anything and yes before i get more complaints or gripes i love the styling now but how cool would it be to have the magic tail rise and fall !!!! I don’t think it would suit the nature or style of the car and probably wouldn’t add any functionality. Here’s something I came accross, maybe right up your alley. See at 1:15 active rear spoiler does its thing. that being said im not going for the air brake look with lights but in going to fit a A7 active spoiler. ive got the parts so i will post pics as the project evolves..
does anyone know if active spoiler control is embedded into the system or different for each model if you get what i mean.? ill be starting next week with a mock up etc. going to take a while to size and get the angles right. OK so im going to prob get grief lol but i said i was gonna have a go.. and i have.obviously work in progress but .. thoughts all appreciated..
Love what you’re trying here mate make sure the photos keep coming along the way! will do. ive got a bunch of pics ill upload over the weekend as im having another bash at it. all pretty straight forward atm. just body work . but i need help as i don't weld and then the electrics i think will be the biggest hassle. cheers for the positive feedback. i know some purists are not to keen on the idea..
Callump01, Phil3 and FBF01 like this. I love it when people try and do things like this. I also think the clubsport concept with this spoiler looked great. Good luck. Keep us updated with how you get on! I thought that was an RS5 at 1st glance. S. and Phil3 like this. 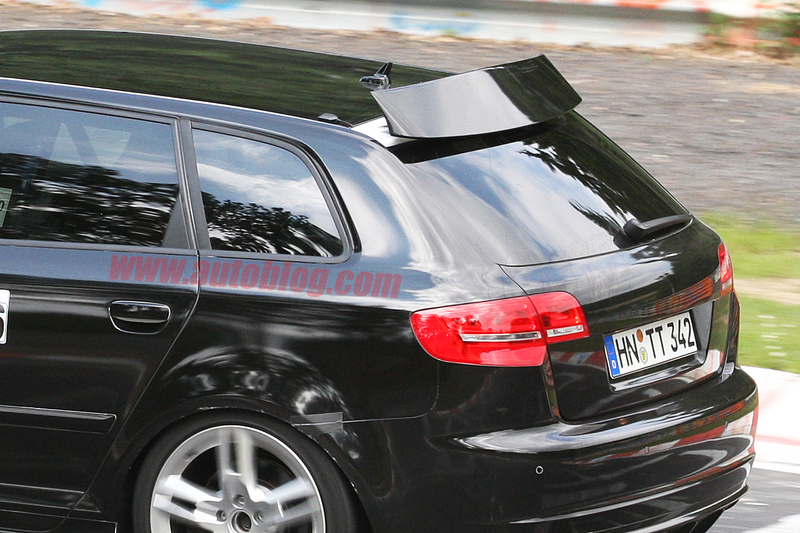 Audi fitted an active spoiler to the 2009 RS3 sports-back prototype. Didn't have the best look. Looks more like an air brake!